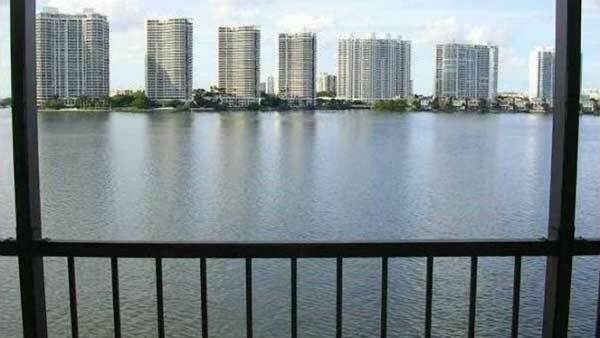 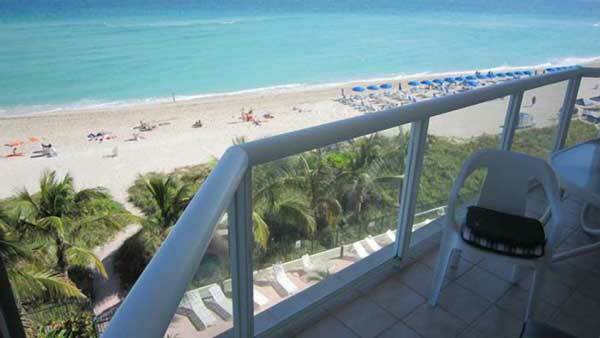 Fairview House Condo is an bay front community located in Sunny Isles Beach. 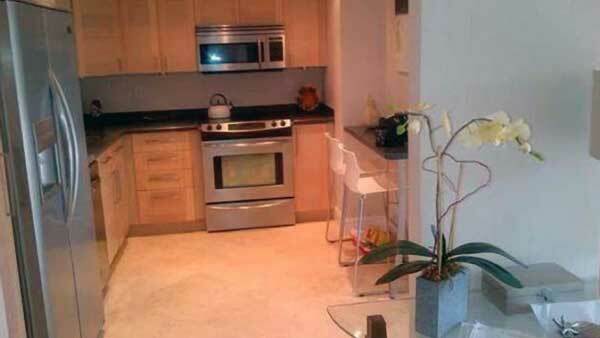 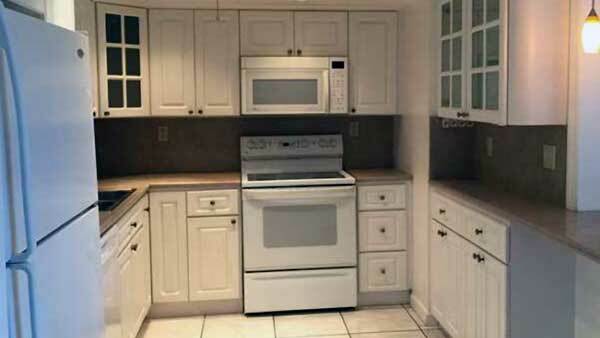 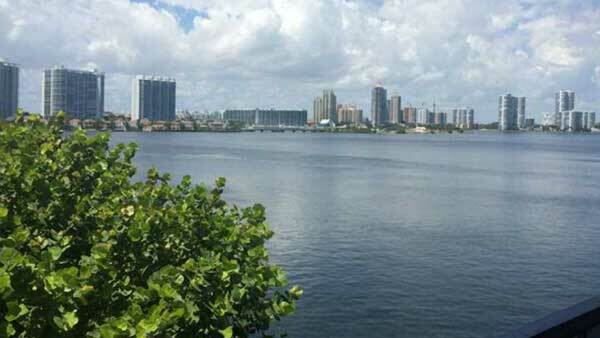 It is just minutes away from Haulover Park and Oleta River State Recreation Area. 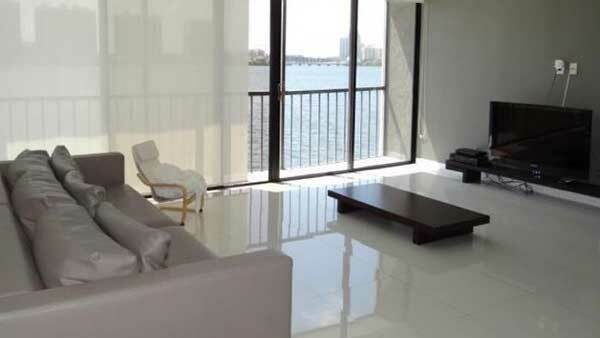 The units in Fairview House Condo feature Intracoastal and ocean views, bathrooms with separate dressing area, and hurricane impact window and doors. 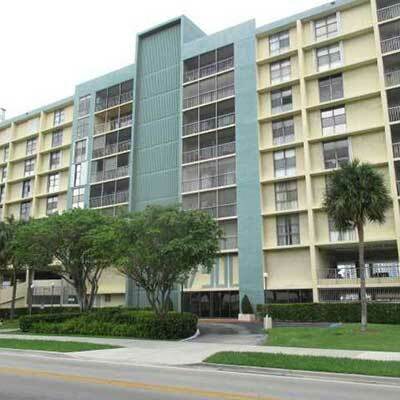 Fairview House Condo is an bay front community located in Sunny Isles Beach. 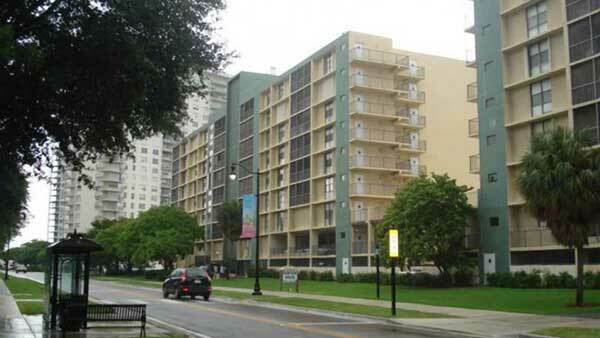 It is just minutes away from Haulover Park and Oleta River State Recreation Area. 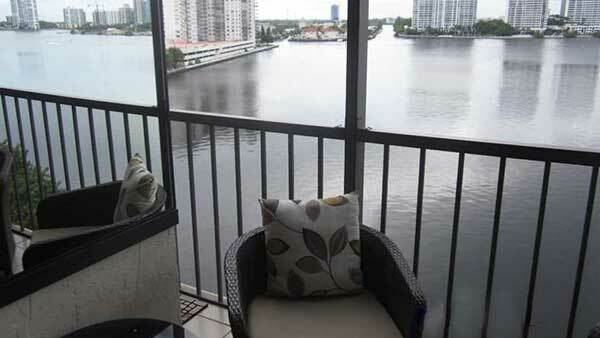 The units in Fairview House Condo feature Intracoastal and ocean views, bathrooms with separate dressing area, and hurricane impact window and doors. 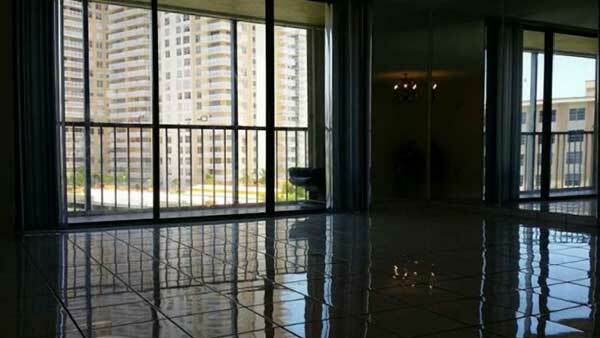 Fairview House Condo amenities include heated pool, gym, sauna. 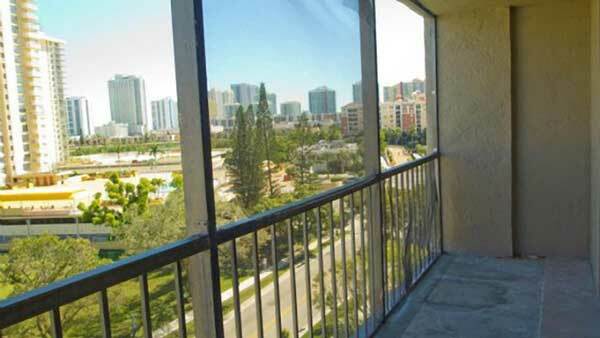 Owning a Fairview condo in Sunny Isles Beach can turn an ordinary lifestyle into something extraordinary. 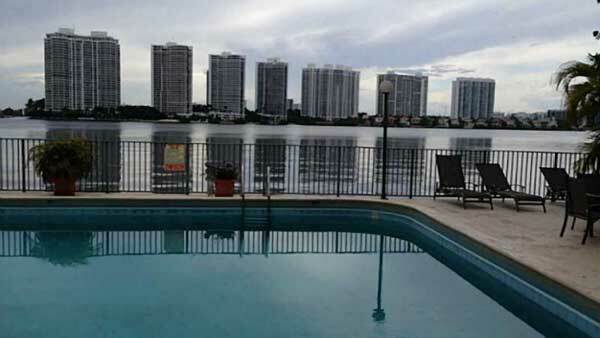 In this 76-unit building, water views dazzle from most any unit. 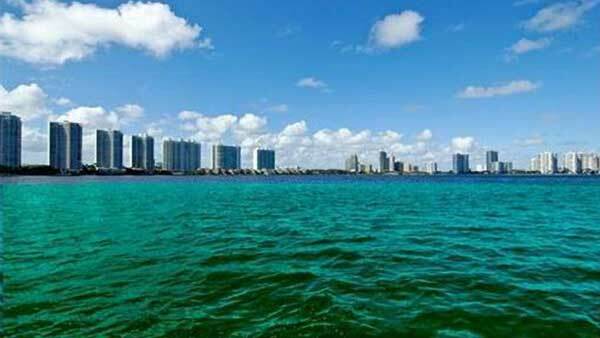 Coined “The City of Sun and Sea” for its two-and-a-half mile stretch of sandy beaches, Sunny Isles Beach real estate is bustling with many recreational parks and area shopping attractions. 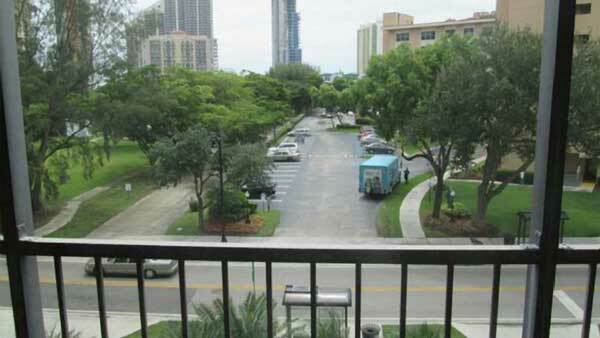 Fairview homes are on the Sunny Isle Beach shuttle bus service route that runs Monday through Friday and is completely free. 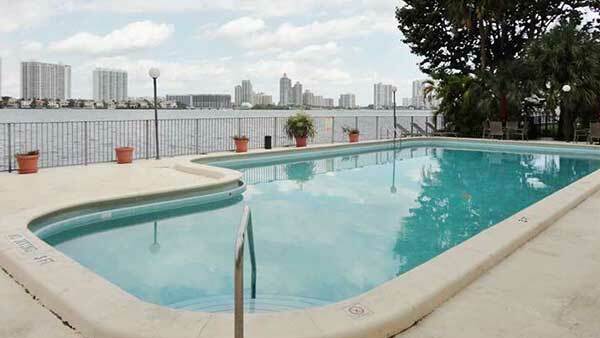 The amenities include access to heated pool, Jacuzzi, gym, sauna, and recreational room.